This document governs the appearance and construction of residences, outbuildings, landscaping, and common land within Willamette Landing. It also governs behavior of residents. This document may be supplemented by various Board resolutions and City codes. A copy of the CC&Rs is given to all homeowners by the title company at closing. Landlords/Management Companies are required by Oregon state law to provide a copy of the CC&Rs and related documents to their tenants. 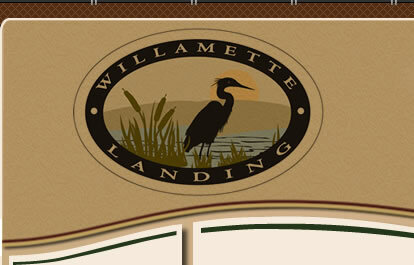 Bylaws govern the operation of the Willamette Landing Owner's Association. Topics include detailed rules regarding elections, meetings, budgeting, reporting requirements, etc. Resolutions are formal documents used to solidify and document votes on a decision made by the Board of Directors. The decisions are normally in reference to financial matters, implementation of policy, or any adoption, authorization, or approval of actions being taken by the Board. 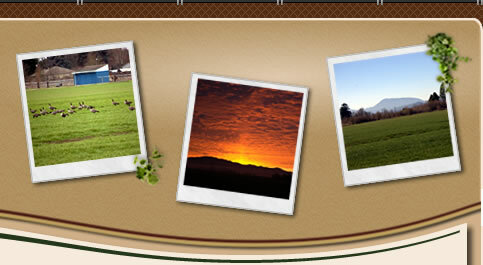 Rules and regulations are standards that are binding on Association members (owners, guests, ect.) covering such things as use of common areas, equipment and facilities owned by the Association.